The easiest and most popular way of looking for information on anything nowadays is through search engines available on the Internet. You just have to type in keywords related to the topic you want to get research about on the search bar, click the search or go button and then a list of information sources pop on your screen. With just a few clicks you have the facts you are looking for. But have you ever experienced typing in keywords and nothing relevant comes out from your search? Or finding the website you found most useful at the last page of your search? Or you find an informative site by accident and you wonder why it didn't show up on your Google or Yahoo! search? One possible explanation for such instance is that the site may be informative but it was not designed to be search engine friendly. Meaning, it was not designed in such a way that search engines would be able to easily recognize it. That site needs to undergo search engine optimization. SEO, or Search Engine Optimization, is the practice of improving a website to increase the volume and quality of traffic it gets from search engines such as Google, Yahoo!, Live Search by Microsoft, AOL, etc. By saying “traffic” it means “how frequent” a site gets visited by people using the Internet. If a site is optimized, it gets a high ranking or appears on the first pages of search engine results and that means higher chances of getting visited by web surfers. 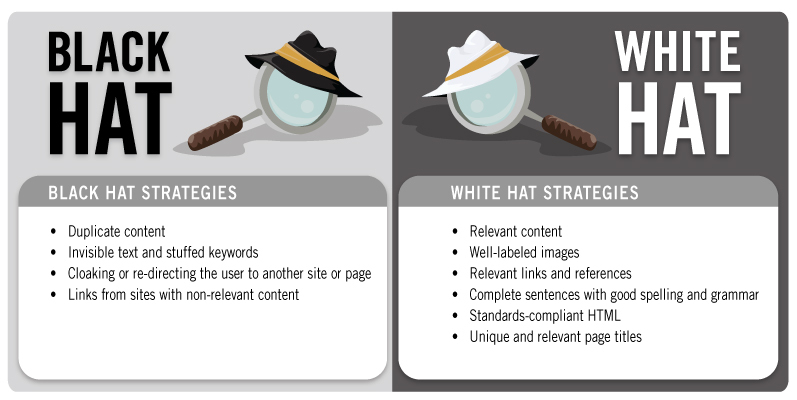 White hat SEO and black hat SEO. White hat practice is recommended by search engines because these are techniques that aims to increase traffic by actually improving a sites content and appearance. In the past, early versions of search engines suffered from abuse and ranking manipulation from webmasters. To prevent this from happening again, search engines made SEO guidelines that sites should follow. 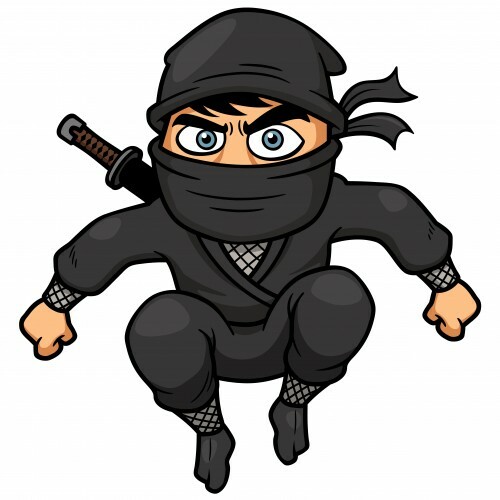 If an SEO technique adapts to the rules, then they are considered white hat practice. But more than just following guidelines, white hat practice is about creating relevant site content for users and making sure that these contents could be easily traced by search engines so that information is made accessible to users. Black hat SEO, on the other hand, improves a sites rankings by using ways disapproved by search engines. Such techniques involve deception as well. A common black hat method used is spamdexing, or repeating unrelated words or phrases in a web page. This is done to move up a sites ranking on a search list and draw high traffic to it even if the site has no relevant information with the search requested. Search engines penalize sites that use such method by lowering their rankings on search lists or deleting the sites listings from their database. Nowadays, SEO is also considered a marketing strategy because a sites visibility in search lists could generate income, especially when a site sells certain products or offers services. Make Money From Youtube With No Filming, No Marketing And No Website! Money Robot - Backlink creating software Free DownloadMoney robot is an automated backlink creation tool which is a superb tool and produces amazing results for those who intend to be number 1 in google cause i am absolute sure it would get you on Top. 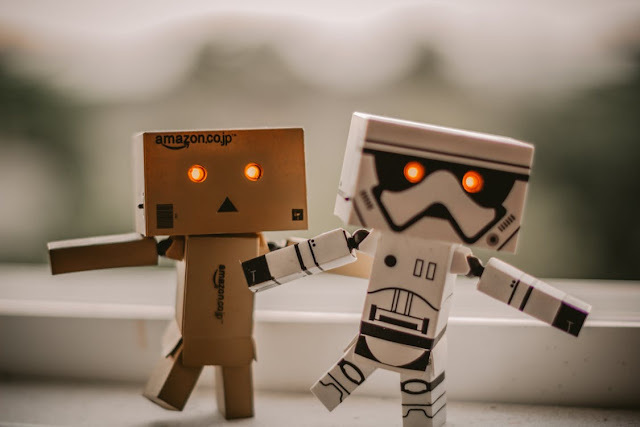 Money Robot is a great backlink creation software for automatic submission of backlinks/content whose processes can be seen at the background while performing it's various processes,so no secrets. money robot - Backlink submitter review Money robot backlink submitter makes use of a browser for submission and not the old spam method of using socket which is completely outdated and no longer in use.